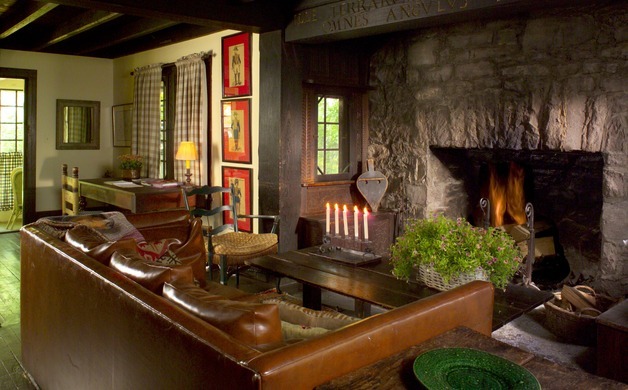 The best of cozy fireside dining, as chosen by our readers. 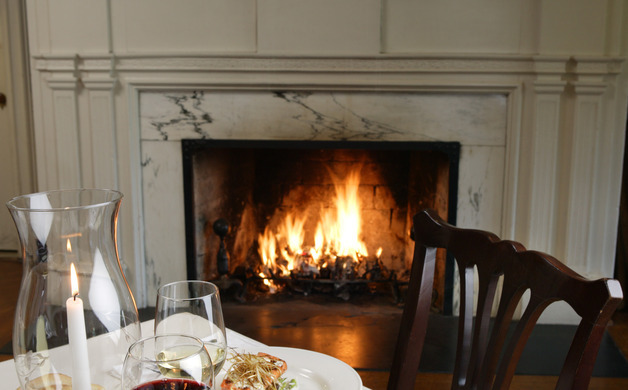 Cameron Estate Inn – (1855 Mansion Ln., Mt Joy) This award-winning, five-star restaurant in the estate’s mansion features creative American cuisine with an international and French twist. The menu includes gluten free, organic, healthy and vegetarian options; most are farm-to-table. Favorites include Pan Seared Diver Scallops and Fettuccini; Smoked (Local) Pork Chop with Cranberry Chutney; and “Chesapeake” Bay Crab Cakes. Elizabeth's: An American Bistro (412 Market St., Lewisburg) An upscale bistro with consistently good food made from fresh, local ingredients (where possible). Wine Spectator Award of Excellence for seven consecutive years and a wine list with over 110 selections. Each dish is made to order, and the dessert menu features decadently delicious options. Menus change seasonally. Specialties include Caesar Salad (topped with grilled salmon or chicken); Frittata composed daily with fresh ingredients; and Brick Fired Pizza. 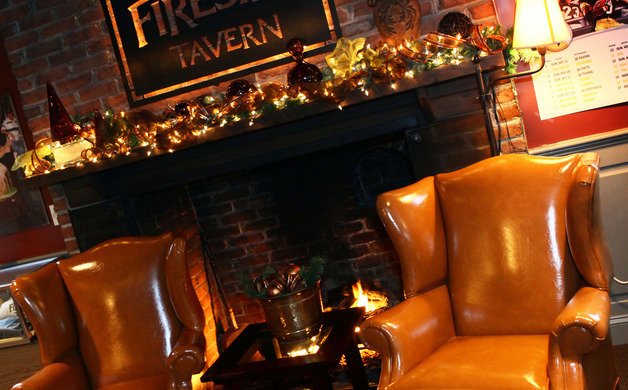 Fireside Tavern (1500 Historic Dr., Strasburg) specializes in hard-to-find dishes. Gluten-free options include Crab Cake (single or twin) or St. Louis Ribs (half and full racks) dry rubbed, slow smoked and smothered in BBQ sauce. Seafood options include Cajun Catfish and Fried Oysters. Vegetarians will enjoy the Vegetable Tower and pasta specialties include Chicken Meatball Florentine and Baked Ravioli. Every room offers beautiful views of Lancaster County farmland.